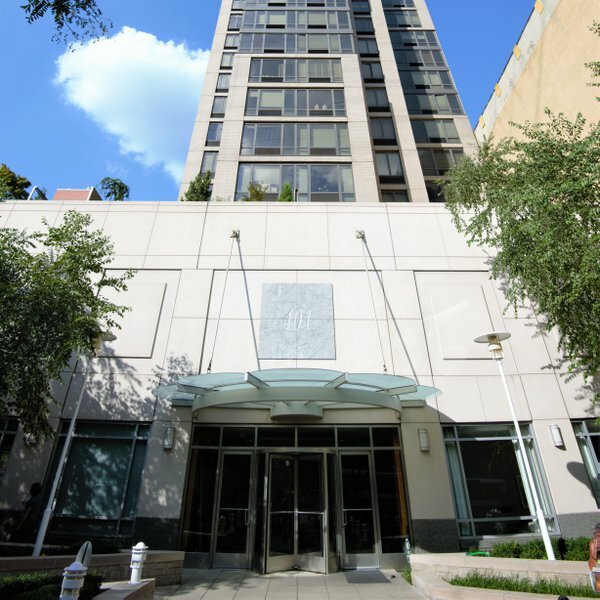 Bridge Tower Place on 401 East 60th Street is a beautiful luxury condominium building located on the Upper East Side in Manhattan. With 218 apartments for sale, Bridge Tower Place offers New Yorkers excellent residences in one of New York City's most popular neighborhoods. The apartments have sprawling, open designs, with maple hardwood floors and large windows. The kitchens are gourmet and have branded appliances, while the bathrooms are beautifully luxurious, with neat finishes and fixtures. Amenities at Bridge Tower Place include a 24-hour attended lobby and concierge service, a complimentary fitness center and a roof deck as well. Families with children will be happy to know about the children's playroom, while pet owners will be glad that their animals are welcomed here as well. 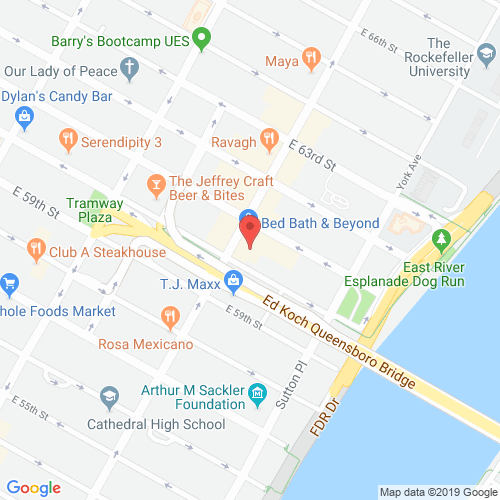 Residents here can also take advantage of their Upper East Side location to head out to some of the city's most famous stores, bars and restaurants, all of which are located very nearby. bridgetowerplacenyc.com has no association or affiliation to the building, developer, or management company. By submitting your contact details you agree to be connected with a licensed real estate professional who has been deemed to be a specialist in this building and/or neighborhood. Bridge Tower Place 2010-2019. All rights reserved.